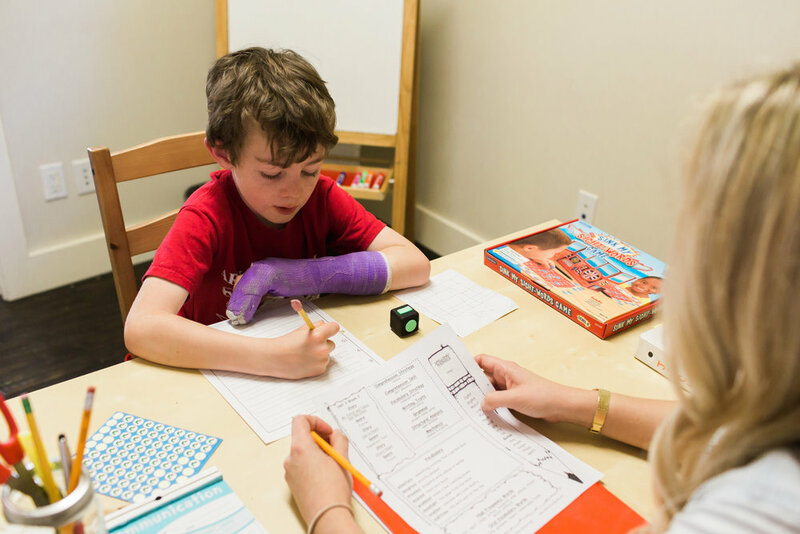 Our curriculum for homeschooled students varies widely and is dependent on the needs and wants of the parent and child. Homeschooling is a wonderful alternative to standardized public education but can be a lot of work for the parent. Our teachers have worked with students from popular part-time schools like DaVinci Academy in Hawthorne as well as students who are completely homeschooled. When we assist in homeschooling our teachers implement curriculum that is exploratory and creative. We like to make learning an experience rather than a chore.